Welcome to S.M. Scientific Instruments Pvt. Ltd.
SM Scientific Instruments (SINCE 1972) is India based company. 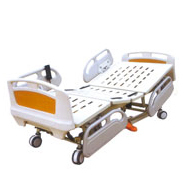 We are manufacturer, suppliers and exporters of Scientific Equipment and Scientific Laboratory Equipment including Histopathology Equipment, Mortuary Equipments, Blood Bank Equipment, Clean Air Equipment, Scientific Instruments, Scientific Laboratory Equipment, Hospital Furniture, Refrigeration Appliances and Diagnostic Medical Devices. 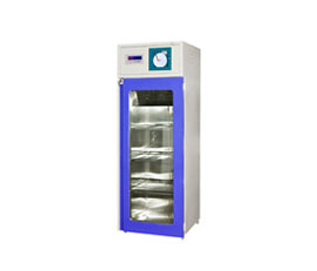 Our robust infrastructure enables us to manufacture huge number of Scientific Equipment, Histopathology Laboratory Equipment, Clean Air Lab Equipments, Mortuary Equipment, Blood Bank Laboratory Equipment, Sterilization Laboratory Equipment, Laboratory Cooling Equipment etc like Microtomes, Incubators, Ovens, Autoclaves, Laminar Air Flow, Water Bath Equipments, Centrifuge, Water Testing Equipments, Laboratory Shaking Machine, Hot Plates etc. As a top scientific equipment manufacturer, we provide excellent quality and service. Over the years, we have earned a reputation as scientific equipment supplies specialists in the scientific equipment industry, with hundreds of scientific equipment and scientific supplies sold to date. As a INDIA based suppliers and manufacturer of high quality scientific equipment, we have become the preferred choice for scientific equipment and supplies. We are leading manufacturer and suppliers of scientific equipments. We also manufacture for other well know brands/Indian suppliers in the industry.